Advocating for the arts doesn’t have to be scary. Although speaking at school board meetings and setting up appointments with your administrators are wonderful things to do, there are more subtle ways that I think work even better. 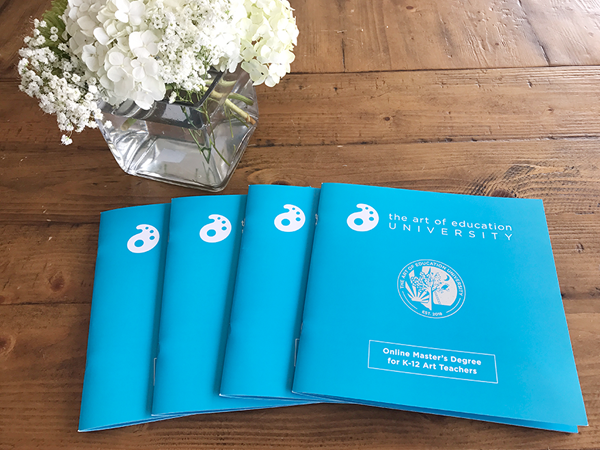 Making art an indispensable part of your school and wider community is an excellent way to make sure your program sticks around, especially as budgets are tightened and classes are cut. It doesn’t happen overnight, and I’m not saying there still won’t be struggles, but today I have 50 simple ideas that you can start implementing right away. Taking on even one or two will start to change the way people in your community feel about the arts, and may just help you gain the staying power you need. 39. Create signs to hang outside of classroom doors during conferences to remind parents to come and see you. There you go! 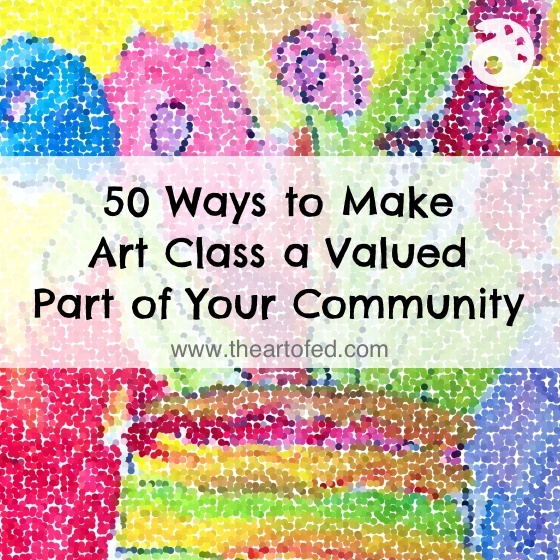 50 ideas to help make sure your art program is here to stay. How do you make sure the arts are valued in your district? We just started teaching digital photography and I email parents pictures that their children take in class with a little information on the assignment. The feedback has been overwhelmingly positive. Cool idea! Thanks for sharing, Susan! 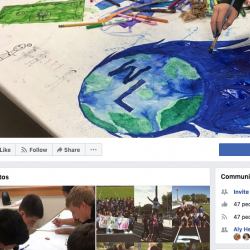 Last school year we had the opportunity to have a couple local college art professors, along with art students, come into our school and do a whole school assembly to create a peace mandala which is now a permenant art work on display in our library! Because of our school population size we had to divide the assemble into two sessions. It worked great! Looks terrific in the library! Hi Toby — Can you tell me/us a bit more about your peace mandala? Thanks! Sure, the college did their presentation of what a Peace Mandala is… How artists in India create a Peace Mandala. The students then had to think about what peace means to them. On an index card they wrote their ideas. Their index card was numbered to match the numbered piece that will be the tile part of artwork in the mandala. As they finished their piece it was added to the large work. There was a border area that needed color as well, so those who finished early could work on this…it is in four foam board pieces. They laid large rolled paper down on the gym floor to keep the students from putting color on the floor and also gave the students a visual idea of where they needed to be. I’ll try an send you some photos. The students and staff really enjoyed this excercise involving visual art with the students. 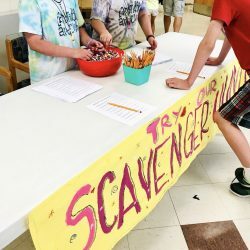 The student behavior was super-wonderful! I was so proud of them all! Great list! Some I do already and so many great ( and easy) new ones! My students and I began and almost completed a 13×42 foot mural. It received a lot of positive feedback. Just last week I found out the devastating news it was repainted. 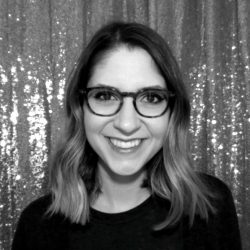 With fear of losing my job, I would like to hear your feedback. Oh my goodness. What terrible news! Is there any chance it was a big misunderstanding? For example, did a painting company come in to do work and perhaps thought it was supposed to be painted over? If you’re not sure why it happened, I would calmly ask your principal for an explanation. If someone purposely painted over it, or ordered to have it painted over knowing that you and the students put in hours and hours of work, I would be very cautious to do any more public work in your school building, or make it something you can take down and save after you display it. What a tough situation. Sorry you had to go through that! 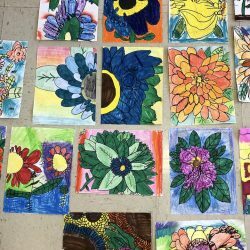 I use ThreeRing to send photos of my student’s artworks to their parents, along with a short blurb of artist inspiration, elements of art, techniques and mediums used, etc. Although it is time consuming, and ThreeRing hasn’t ironed out all the bugs, it has certainly lifted the profile of K-6 Visual Arts in my school! This is a great list with original ideas! My AP students participated in The Memory Project making portraits of children in Cuernavaca. We put the portraits and the photos of the artists that made them on the website and got a wonderful response from the community. This year we will be doing twice as many portraits and I’m contacting the local newspapers myself since our PR department puts art under just about everything else in terms of promotion. Each Grade did selfies as their first project this year. I displayed them with only the students teacher and grade so people could try to guess “WHOSE SELFIES WHO?” W pretended our mirrors were cellphones it was great fun and highly appreciated throughout the school.